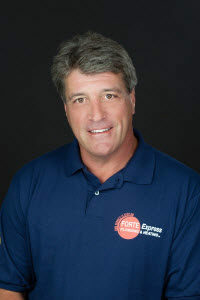 Robert Forte has supported and directed the firm’s high-value plumbing and fire suppression projects since Forte Express was founded in 1978. As President, Robert manages the firm’s business operations and provides technical direction for the company’s most complex projects. Robert champions the firm’s commitment to quality and reliability to clients and staff alike, and makes clear and consistent client communications a hallmark of Forte’s services. 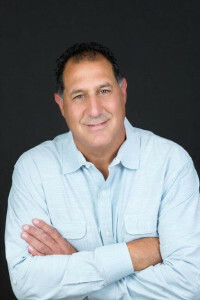 He obtained a New Jersey Master Plumber’s License in 1987, a New York City Master Plumber’s License in 1992, and a New York City Master Fire Suppression Piping Contractor’s License in 1995. 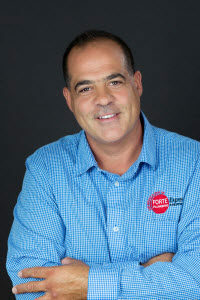 Mark Forte has provided plumbing, design, estimating, bidding and project management services to the company’s most discerning clients since Forte Express was founded in 1988. 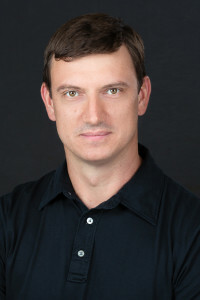 Mark became a partner in the firm in 2008. Mark works closely with developers and general contractors to submit proposals that win business and ensure success. His eye for detail allows Forte to avoid the problems that slow projects and add cost. Forte relies on his experience to develop creative solutions to the most difficult challenges. With more than 20 years of project management experience, Mark’s work consistently delivers timely completion and uncompromising quality on the most demanding projects. 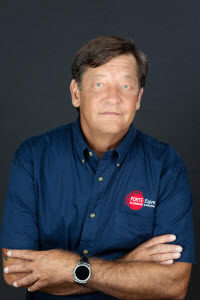 Charlie has over 35 years of plumbing and heating experience. He holds New Jersey Master Plumber License No. 7575. Charlie is one of our best troubleshooters – his experience, mechanical abilities and communication skills make him a key resource at the job site and an important element in the company’s success. 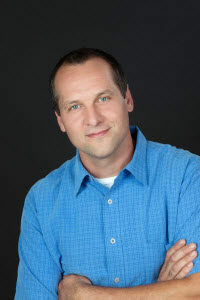 Sylwester has 20+ years of plumbing experience. He holds New Jersey Master Plumber License No. 13041 and is a New York City-licensed journeyman. His ability to manage projects and instruct site staff keeps jobs moving. Sylwester has managed work crews and solved problems on Forte’s high-value residential projects for more than 12 years. Stanley has been working in the plumbing business for 20 years. He holds New Jersey Master Plumber License No. 12676. He has successfully managed large and small residential and commercial projects for Forte’s clients for more than 10 years. Stanley’s resourcefulness routinely pushes projects to completion on-time and within budget. 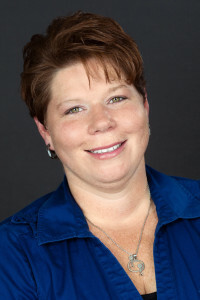 Jennifer has 20 years’ experience in the plumbing industry. As Office Manager, she invests time in developing long-term relationships with our clients, enabling Forte to meet and exceed job requirements project after project. Because Forte’s people are its most important asset, she manages human resources to make sure our staff are on the job to deliver the highest quality in this business. Jennifer and her staff make certain that each client is fully informed and each project is fully supported. John has been our Purchasing Manager for more than 7 years. His broad knowledge of supplier capabilities and product lines is key to meeting materiel, tool and equipment needs for every project. His experience allows him to anticipate supplier lead times that might otherwise delay site work. Whether it’s piping, valves, fittings, pumps, heaters, or booster systems, John knows how to get it to job sites on time, avoiding the holdups that impact general contractors and their tradesmen. 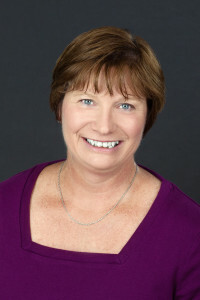 Diane has provided bookkeeping services to the construction industry for more than 15 years, and has managed Accounts Payable for Forte for the last four. She administers our payroll, arranges financing and ensures the timely supplier payments that get vital goods and services to job sites each and every day. Forte Express has served New Jersey and New York City since 1988. We have the experience, skill, and confidence to handle any plumbing project. Copyright 2016 Forte Plumbing. All right reserved.